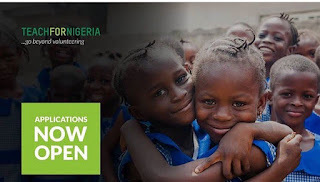 2019 Teach for Nigeria Fellowship Programme Eligibility, Benefits and Application Guidelines for Young Nigerians with Bachelors Degree. To begin your application, you must complete the registration form by clicking the ‘Apply’ button. Once submitted, you will receive an email with a link to complete the application form. The recruitment team will review your application and if successful, you will be invited to complete the next stage of the application process. 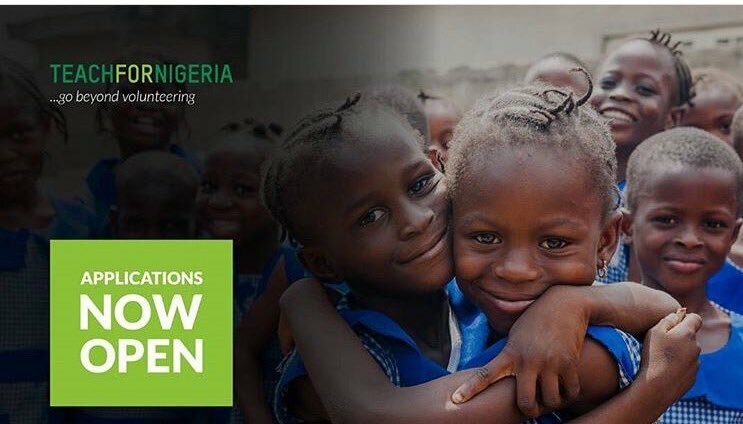 To find out more, please email apply@teachfornigeria.org.